Born in Japan, Rieko Taylor began learning the piano from the age of four. While learning the piano in Otani Music University, Rieko won several competitions and performed in piano concerts. Rieko also enjoyed playing as an accompanist for singers and a string quartet. Since obtaining a degree from the university, Rieko worked at Yamaha Music School for seven years and was the resident pianist for Renaissance Sapporo Hotel in Japan. After coming to England to learn Child Care, Rieko worked at Prebendal School in Chichester for eleven years as a teacher assistant. 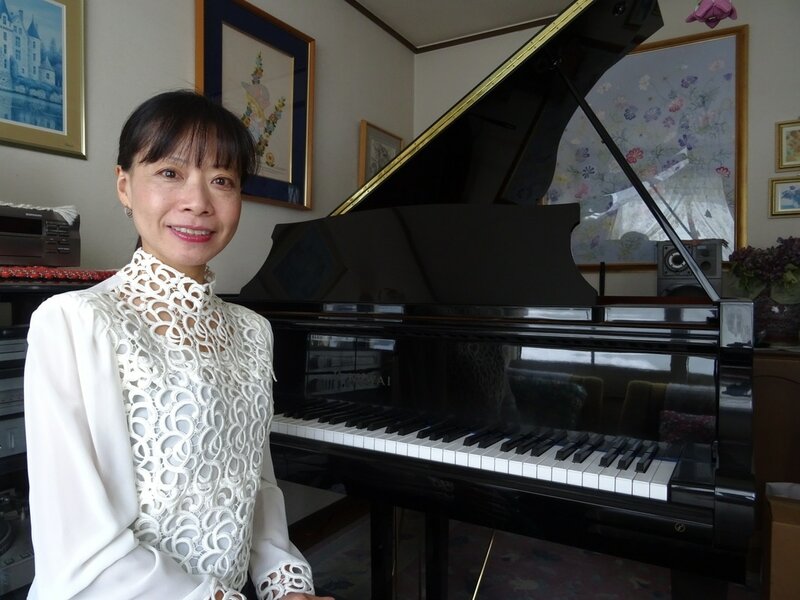 Throughout Rieko's career she has been teaching the piano in both Japan and England privately to children and adults, from complete beginners to advanced level for 26 years.